The top two candidates to replace U.S. Sen. Tom Coburn are both current elected officials. 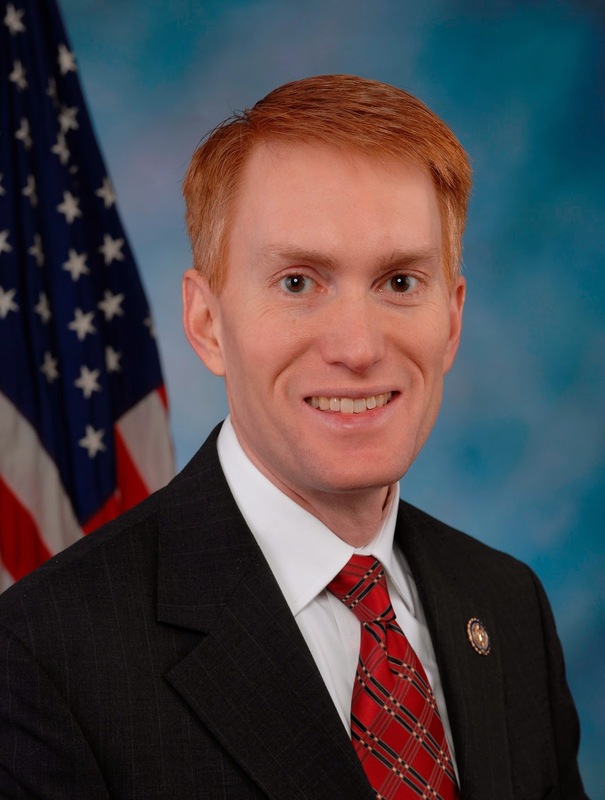 James Lankford is a U.S. Congressman, and T.W. Shannon is a State Representative. How are they handling their responsibilities as legislators in this season of intense campaigning? The Tulsa World has taken a look at their voting records in each respective House. The article was published on Sunday, April 6th. 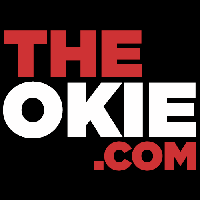 Here's what they found out about Congressman Lankford: "Until missing 10 votes on Thursday and Friday, Lankford had answered 129 of 131 roll call votes taken since he decided to run for the U.S. Senate." 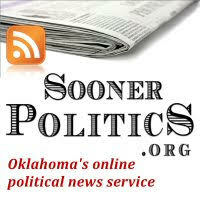 Lankford told the Tulsa World, "I still have a job to do. I'm still going to do that job." 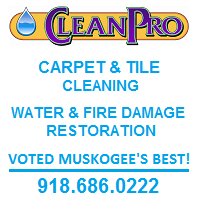 Later in the article, he also said, "The people of central Oklahoma have one voice in the House. Me. If I stop doing my part, they have no voice. I'm not going to do that." Here's what they found out about State Rep. T.W. 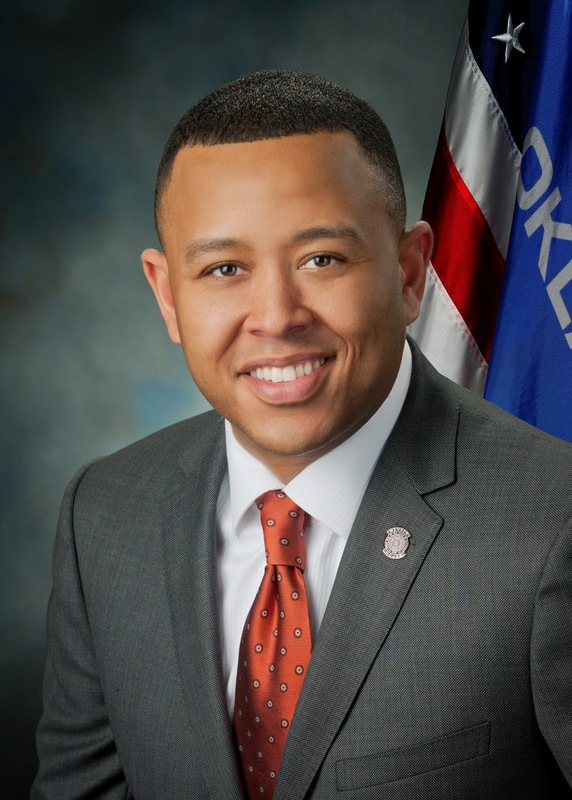 Shannon: "Former Oklahoma House Speaker T.W. 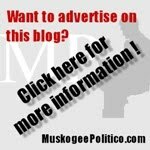 Shannon, who still represents District 62 in southwest Oklahoma, has missed 305 of 385 votes this session, which began just after Shannon declared his candidacy for the Senate." In an email response, Shannon said, "This campaign is about something larger than a few votes at the state Capitol. It's about the future of our country." 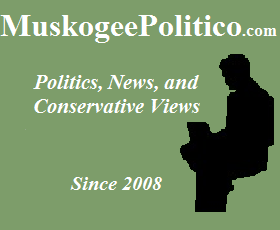 The U.S. House and Oklahoma House do operate differently, a fact discussed in the article. The State House tends to have more roll call votes, and a shorter and more intensive legislative session.